Why do a smaller iPad? Because iPad now is too big and heavy for reading. A small iPad could compete directly with kindle. Apple has been working on a smaller version of the iPad in its Cupertino labs, according to Daring Fireball's John Gruber. On an episode of The Talk Show podcast, Gruber said that he's heard details of a 7.85-inch prototype that runs at the same 1024 x 768 resolution as the iPad 1 and 2. Such a device wouldn't quite match the clarity of the new iPad's Retina display, but at around 163 pixels per inch would still offer a sharpness increase over the original iPad without apps needing to be rewritten or updated. 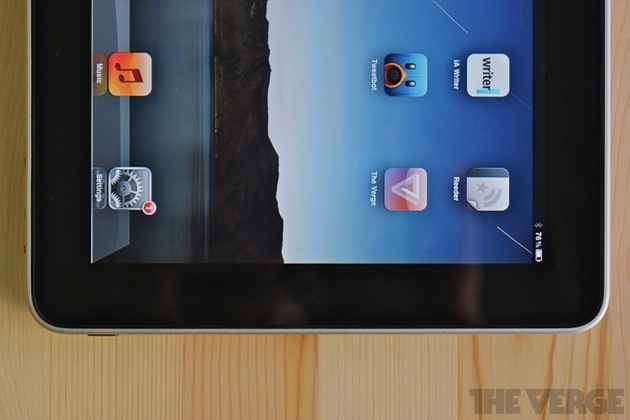 Gruber says that the device is about as tall as the 9.7-inch iPads are narrow when held in portrait orientation.